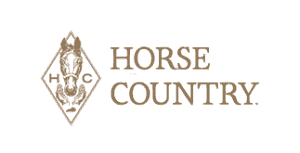 VISIT HORSE COUNTRY | Best of Kentucky with Mint Julep Tours! Meet your tour group at the Galt House Hotel in downtown Louisville. That’s where your Mint Julep guide will begin your bourbon and horses adventure. You’ll travel into Horse Country, east of the city, in a luxury bus with up to 23 other guests. 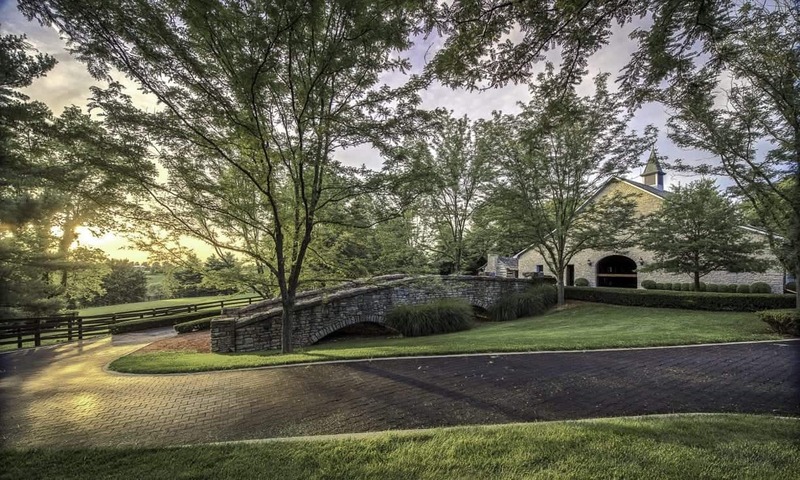 The first stop is Ashford Stud Farm, a beautiful and expansive facility owned by Coolmore America. Justify isn’t the only impressive stallion living at Ashford Stud. You may also see Fusaichi Pegasus, Uncle Mo, or Mendelssohn. Fellow Triple Crown winner American Pharoahspends the season in Australia, so he won’t be on site for this tour but likely back in January. You’ll get to walk around a few parts of the stud facility and see a couple top thoroughbreds to take photos. Note: For the health and safety of the horses, no particular horse viewing is guaranteed. Next up, you’ll get back on the bus and venture a few miles down the road to Woodford Reserve Distillery in Versailles. This historic venue was once the Old Oscar Pepper Distillery in the mid-19th century. Then, it was Labrot and Graham Distillery from the 1870s to 1941. For more than 20 years, Woodford Reserve has created bourbon and whiskey as part of the Brown-Forman spirits family. The current master distiller is Chris Morris. Your Woodford Reserve tour includes a walk around the property, seeing vasts of mash, the iconic Scottish-style copper pot stills, and a working barrel warehouse. You’ll end with a tasting of Woodford Reserve products. The whiskey tasting usually includes Distillers’ Select, Rye, Double Oaked and/or other limited bourbon expressions. The tour bus will depart Woodford Reserve and head back to Louisville to drop you off around 6:30 p.m. You’ll have plenty of time to explore Louisville’s best restaurants and bars including stops on the Urban Bourbon Trail® on your own!